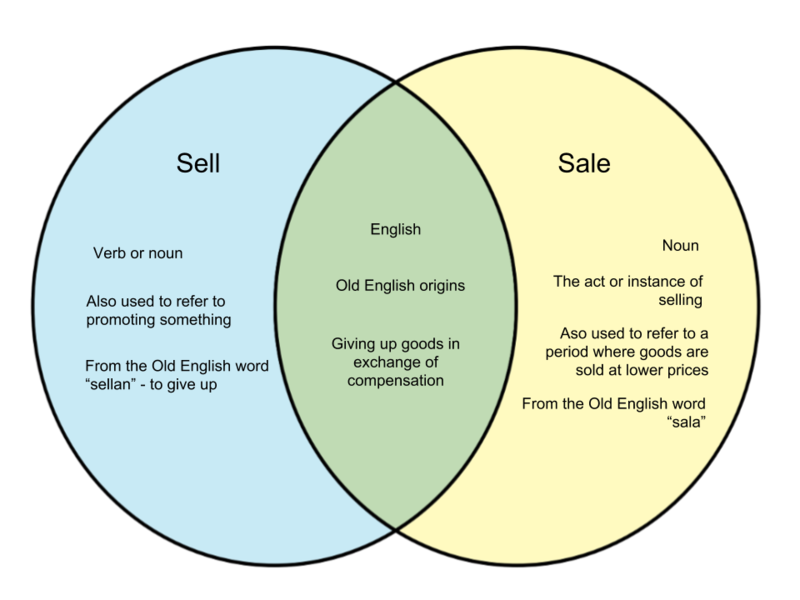 Sell and sale are two of the most common terms in English language. Surprisingly, however, they tend to be used in the wrong context. Sell and sale are often mixed up. Here, we distinguish the usage between the two words. 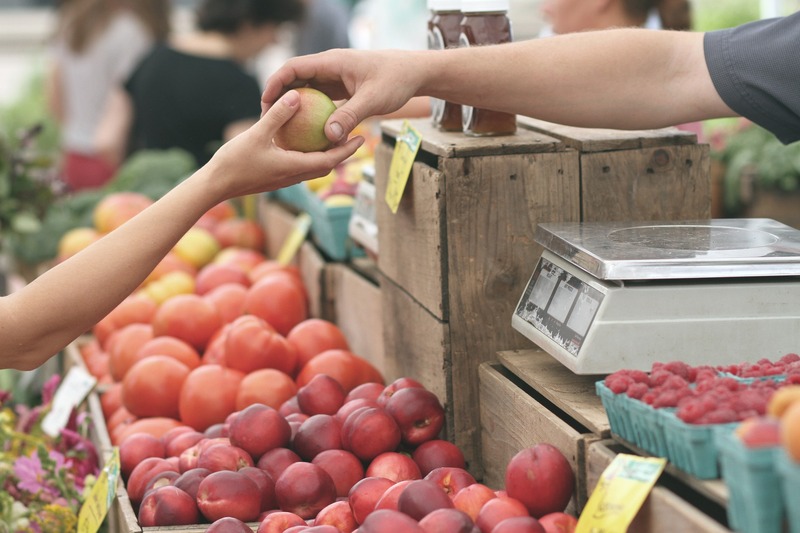 “Sell” is a verb that comes from the Old English word “sellan,” of Germanic origin. The word of origin means “to give up.” Sell is an action word that describes when one moves to give up an object or right in exchange for compensation in the form of money, property, rights, etc. It can also mean to promote a good, service or quality. As a noun, sell can be used in the same context as sale when referring to the act of selling something. “Sale” is a noun hailing from the Old English word “sala,” which is related to “sell.” Sale is the act or process of selling. When you sell something, you are initiating a sale. It can also be used to refer to a period when retailers sell items at reduced prices. Usage VERB – He decided to sell the cow for the price of a gold coin. The amount of sales has netted us a 53% increase in income. The grocery store sale has reduced the price of eggs by half.